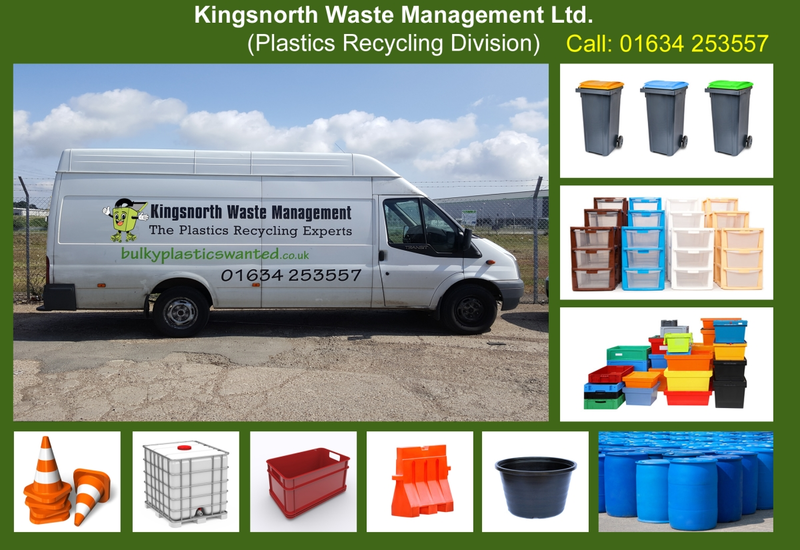 Kingsnorth Waste Management Ltd is a Plastic and Cardboard recycling Company in Kent. We specialize in Plastic Recycling and we process most polymers such as HDPE, PP and LDPE at our site by Shredding or Baling. 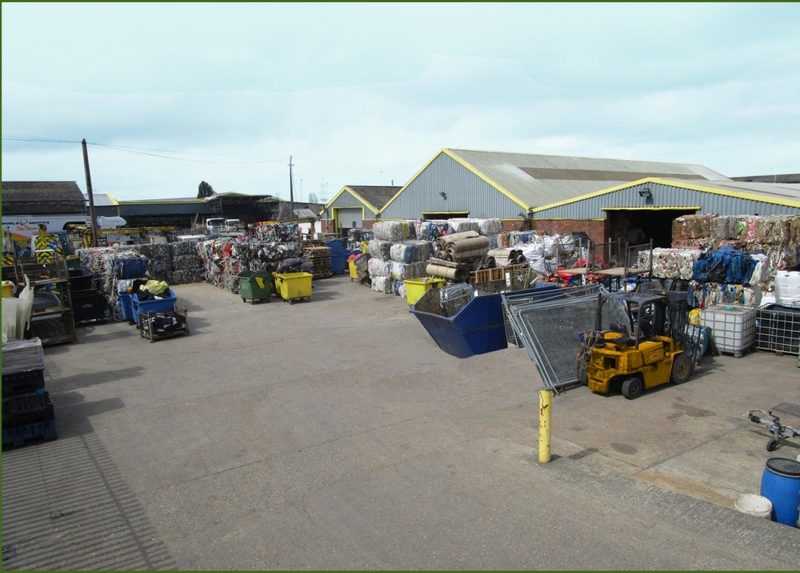 Kingsnorth waste services a broad range of customers from SME, Farmers and Manufactures to large corporate companies and local authorities across the Southeast, Kent and London area. 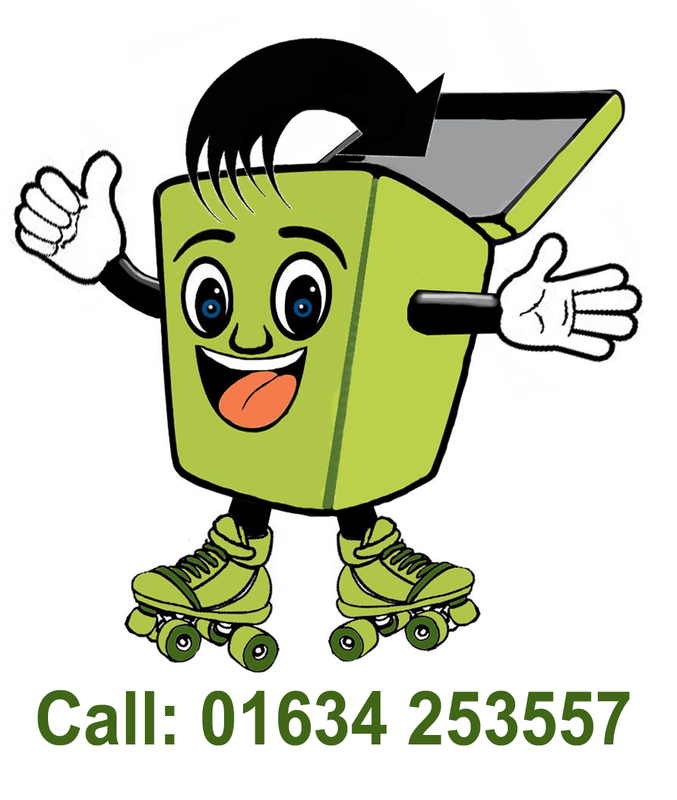 If you have bulky Plastics, Polythene, Paper or Cardboard to Recycle, you can choose to deliver directly to our Recycling centre in Hoo, Kent or we can arrange a collection. 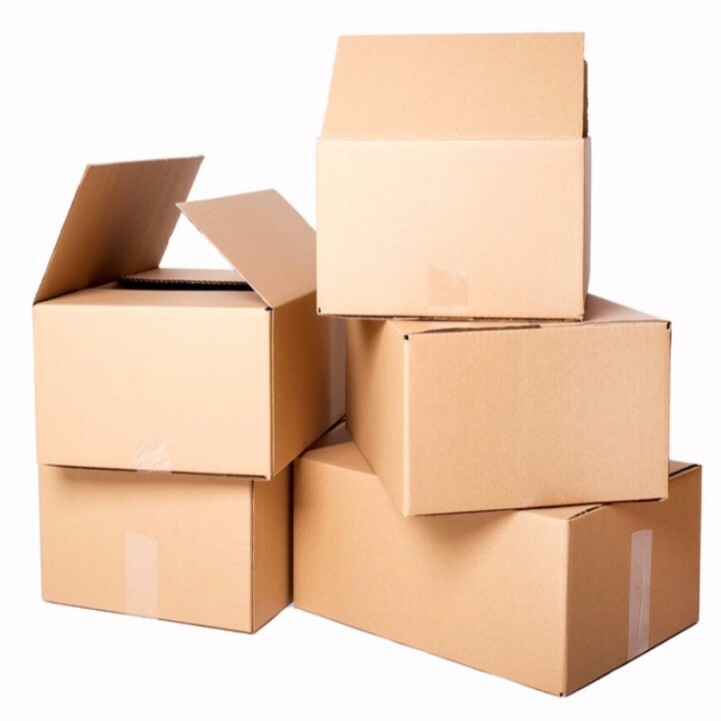 Our collection service can be on demand or a regular collection weekly or monthly can be arranged. We take vehicles from small vans to 40 yard skips or 120 yard walking floor lorries. 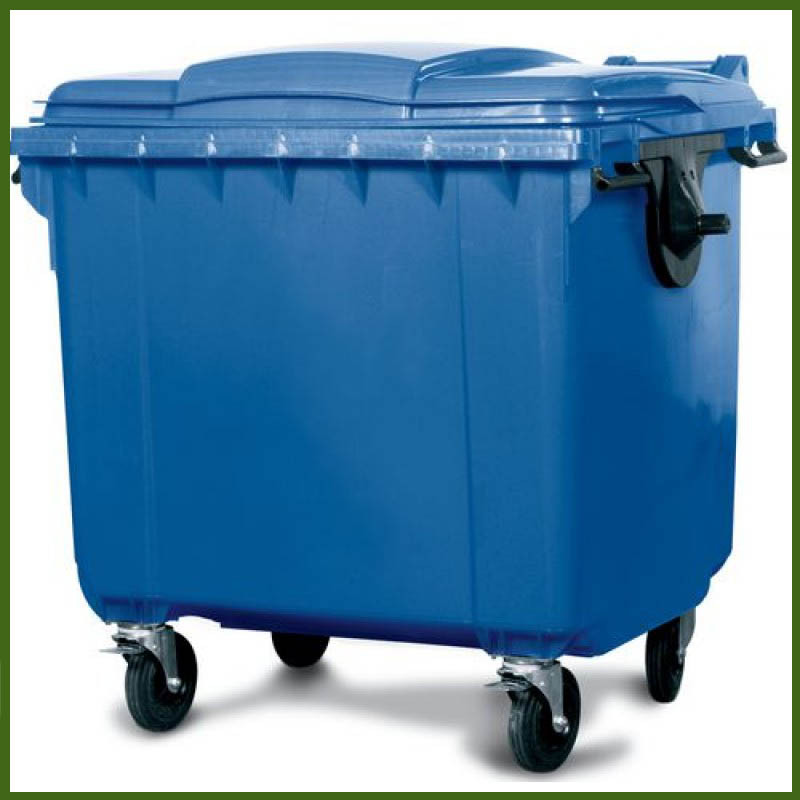 Whether you are dropping off or having a collection of your recycling. 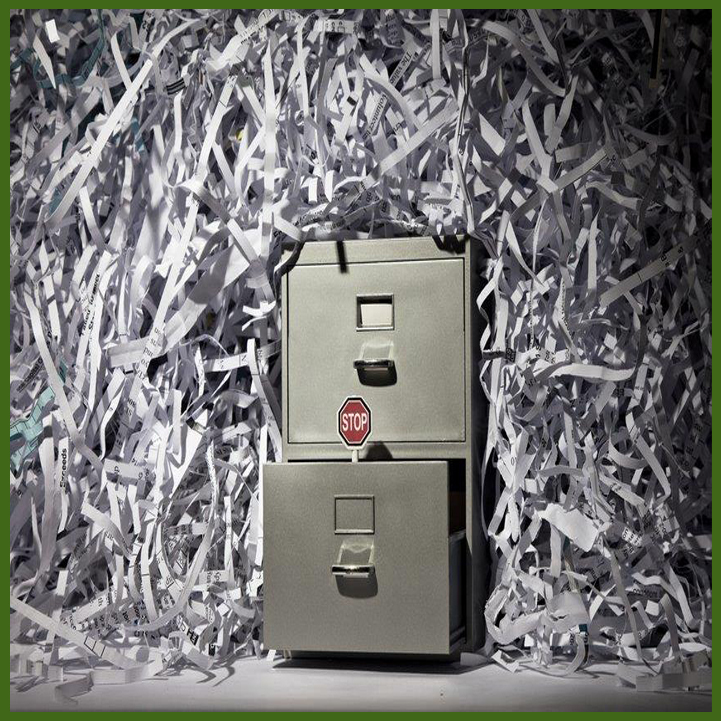 Kingsnorth Waste Management Ltd will issue you a duty of care or a destruction note to comply with the EA (environmental agency) laws. 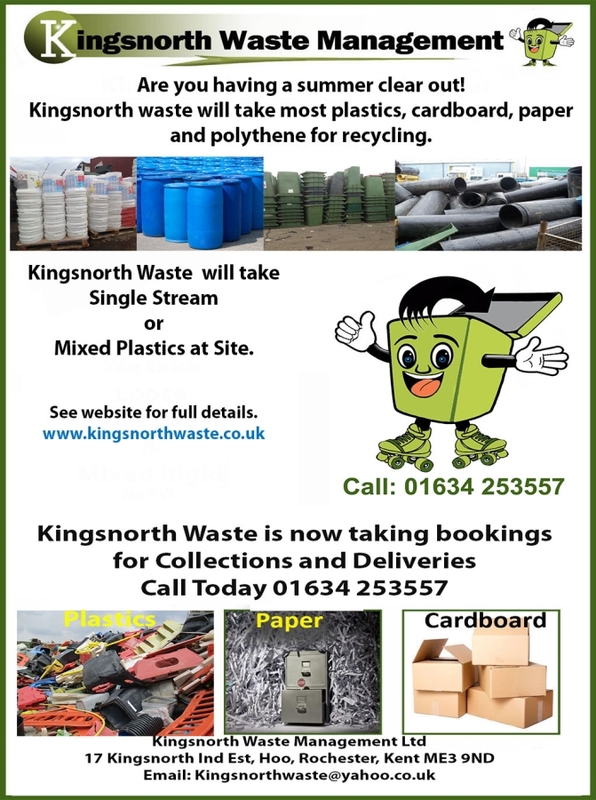 Book into Kingsnorth Waste Management Ltd.
Got Plastic, Paper or Cardboard?